Scion and Toyota, like other industry participants, aim to simplify car buying through online and mobile tools. Toyota and Scion are targeting young consumers with a new car-buying program that will enable customers to start both the shopping experience and financing process online. “Customers want the transparency of costs associated with their specific deal, so we’d like to provide them with as much detail as possible,” a spokeswoman for Scion told Automotive News this week. Scion began a pilot of its online transaction program, Pure Process Plus, in May with seven dealers. The program now has about 60 participating U.S. dealers, with 30 more expected to join by year end. About 150 dealers are expected to join by the end of 2016, out of about 1,000 Scion dealers total. 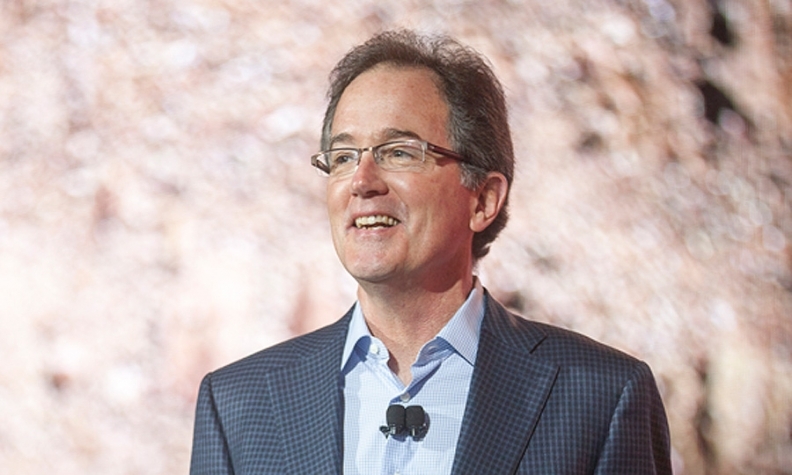 The Toyota brand plans to launch its online shopping tool in six to 12 months, Bill Fay, general manager of Toyota Division, told Automotive News this month at a media event in Seattle. Toyota dealers will get a preview of the online service at a national dealer meeting in September, he said. Fay: For millennials, the shopping and buying experience needs to be quicker and more transparent. The Scion and Toyota initiatives are part of a broader effort by the industry to simplify car buying through online and mobile tools. Large dealership groups such as AutoNation Inc. and Sonic Automotive have set up online storefronts that enable consumers to shop online. Sonic also provides an online financing option, while AutoNation’s financing program is on the way, with a rollout expected in the first half of 2016. General Motors’ Shop-Click-Drive program enables customers to find vehicles, negotiate prices and handle paperwork online. And TrueCar Inc. has built its business around connecting its network of dealers with leads generated through its websites and mobile apps to minimize price haggling. Scion’s setup allows a user to go online and pick out a vehicle; search local Scion dealerships for the exact model; get price info, including taxes and fees; calculate monthly payments; get an estimate on a trade-in; and apply for and get approved for credit with a certificate to take to the dealership. Fay said the Toyota and Scion programs aren’t an effort to compete with what the big dealership groups and TrueCar are doing. Rather, he said, they are a response to changing consumer buying habits and a way to work with dealers to provide a more integrated experience. 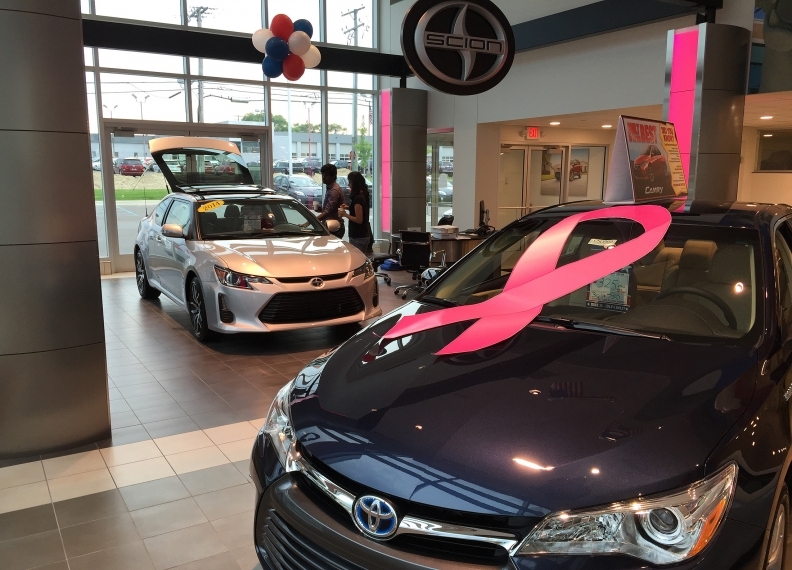 Toyota dealers who opt in to the yet-unnamed program will have flexibility in how they implement it in their stores, the company said. Fay said Toyota will use what it’s learning from Scion’s Pure Process Plus to shape the Toyota program. With the program, time spent in the F&I office varies by customer and by the details of their individual purchase, a spokeswoman said. But Fay said the overall goal is to reduce the time a customer spends in the physical dealership to about an hour.